In August 2000, Conestoga Supply Corp. purchased Western Falcon and focused on expanding the applications of thermoplastic liners. Western Falcon, has been heavily involved in research and development focusing on new thermoplastic materials and additional applications other than injection, disposal, flowlines, beam pumped and PC pumped wells. Western Falcon has developed several different proprietary thermoplastics resulting in four unique liners with temperature limits ranging from 160° F to 500° F (71° C to 260° C). Liner applications have also expanded to most forms of artificial lift installations and velocity strings. Downhole tubing internal corrosion and rod on tubing failures are now controlled to the point of making it economical to produce many marginal fields that would otherwise be uneconomical to operate. Conestoga Supply Corporation is a leading supplier of new, used, and surplus OCTG and Line Pipe. Conestoga Supply is strategically located in the heart of the oil industry with two locations in Houston, Texas and multiple stocking locations in Western Canada. Western Falcon and Conestoga Supply together are equipped to handle your tubular needs and tubular failure protection requirements in the United States and Internationally. Similarly, Polycore Tubular Lining and Conestoga Supply Canada in Calgary and Bow Island, Alberta Canada services all tubular supply and failure protection requirements for Canada. The Bow Island Facility has been fully operational since June 2007 installing Western Falcon thermoplastic liners and inventory of OCTG for Conestoga Supply in Canada. 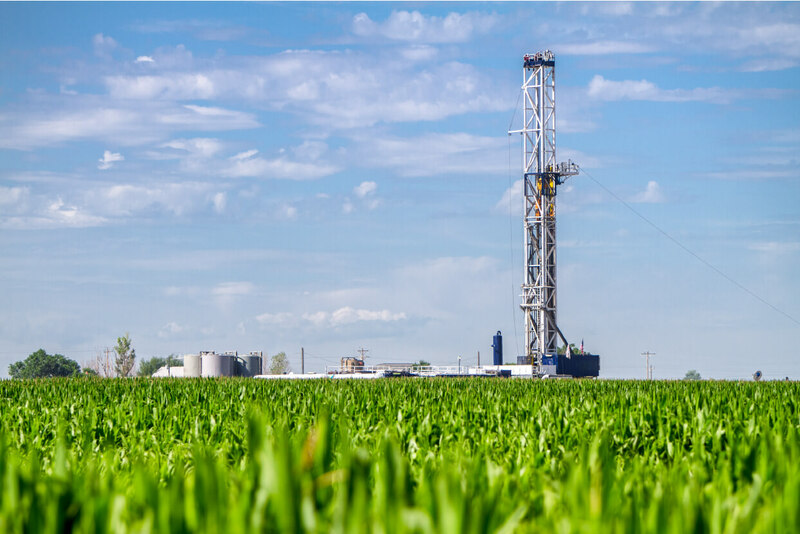 Western Falcon’s thermoplastic liner technology eliminates rod on tubing wear in rod pump oil wells and mitigates corrosion in water injection and disposal wells. Through continued product development, technology advancements and flawless customer service, we aim to be the Oil and Gas Industry’s preferred and most trusted solution for all down hole corrosion and tubing wear problems.